The Théâtre du Vaudeville Bed & Breakfast welcomes you to come and stay somewhere exceptional, at the crossroads between history and modernity. 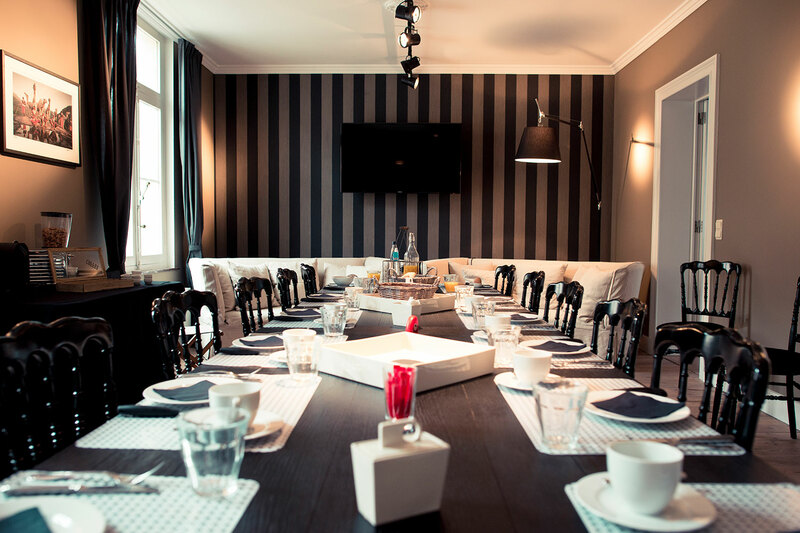 Come live an exceptional experience in the heart of Brussels! Stay in the Galeries Royales Saint-Hubert, as if you lived there… Staying at the Théâtre du Vaudeville Bed & Breakfast , with its tasteful and detailed design, you will experience the unique atmosphere of this mythical place. This establishment offers four nice non-smoking double rooms, carefully arranged and fitted with a private bathroom and toilet. All rooms have TV and Wi-Fi Internet connection, and are equipped with the latest technology. Live a unique experience in a place steeped in history! With their tasteful and refined decoration, the rooms’ arrangement follows a theme that captures the history of the life of the Galeries Royales Saint-Hubert… Stay in this charming Bed & Breakfast in Brussels and immerse yourself in the singular atmosphere of the prestigious Queen’s Gallery. Some of the rooms offer a breath-taking view of the galleries! Gourmet products, fruit juices, pastries… Breakfast promises to be a pleasant gourmet experience. 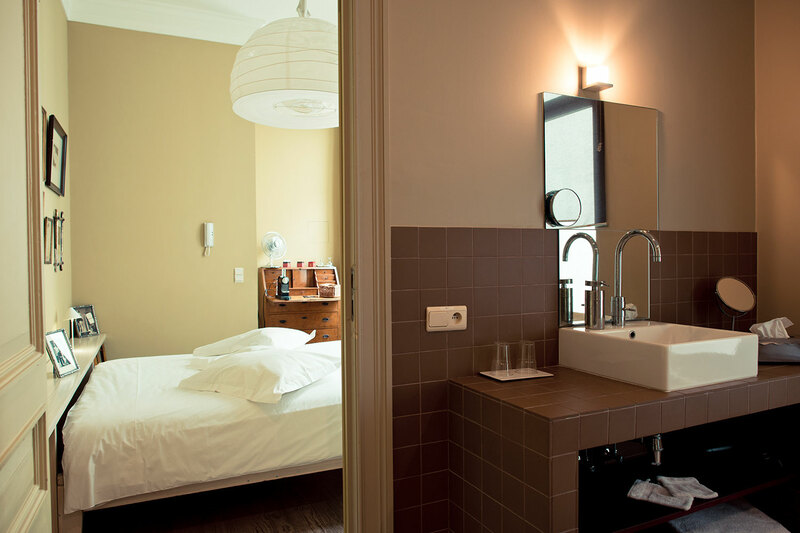 The Théâtre du Vaudeville Bed & Breakfast is a great place to stay, both comfortable and elegant. 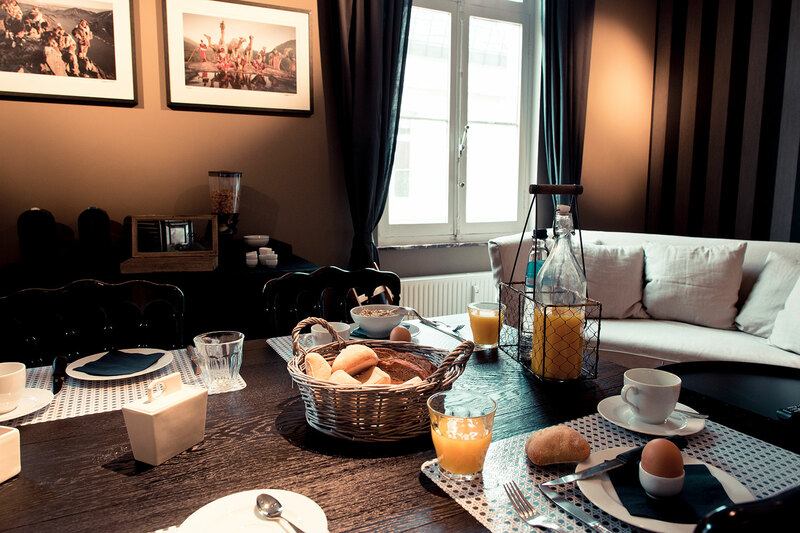 Steeped in the prestigious atmosphere of the Galeries Royales, the Théâtre du Vaudeville Bed & Breakfast boasts an exceptional location in the heart of a lively neighbourhood, right in the centre of Brussels. Enjoy the many tourist attractions of the city centre, and discover the shops and restaurants nearby! Public transport is also easily accessible from the Bed & Breakfast. 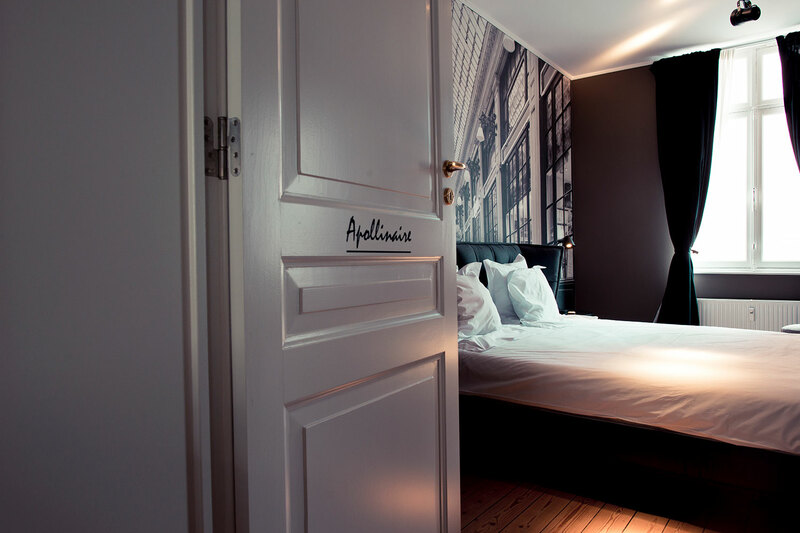 Stay in a charming Bed & Breakfast in Brussels and live magical moments in the heart of the capital! 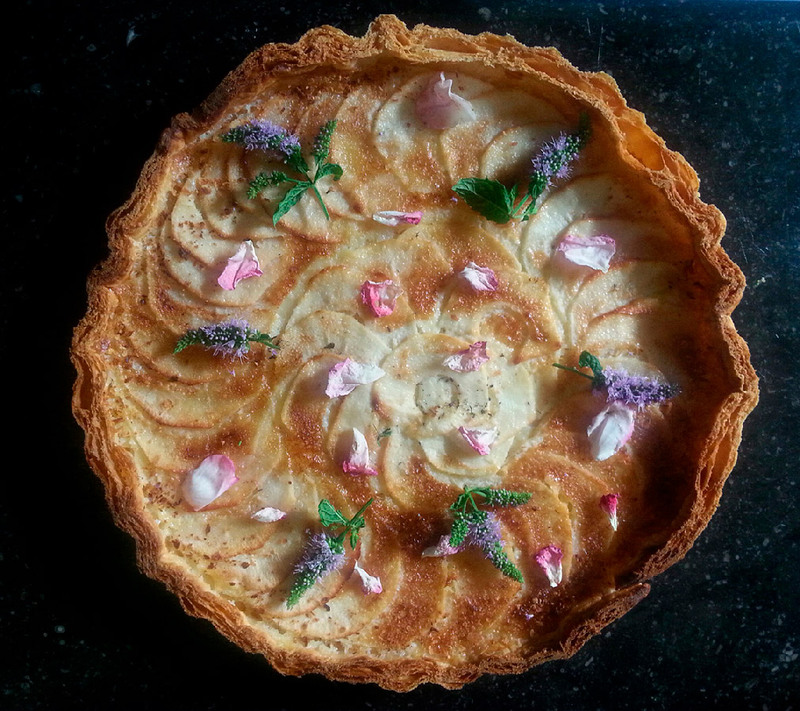 Table d’hôtes, wine tasting, culinary events, cooking classes in Brussels… Véronique Toefaert invites you to all these gourmet experiences, in her elegant flat in the Queen's Gallery! 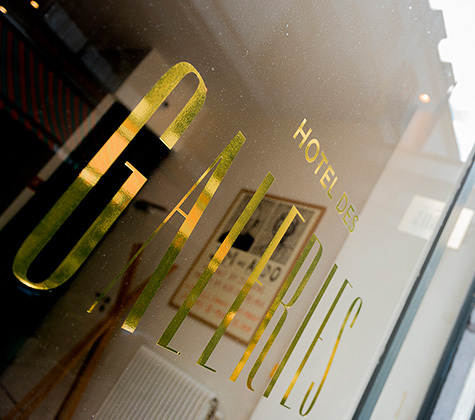 Just a stone's throw from the Grand-Place, the Hôtel des Galeries is ideally situated to discover Brussels… A pleasant and welcoming 4-star hotel where luxury and simplicity blend in style. 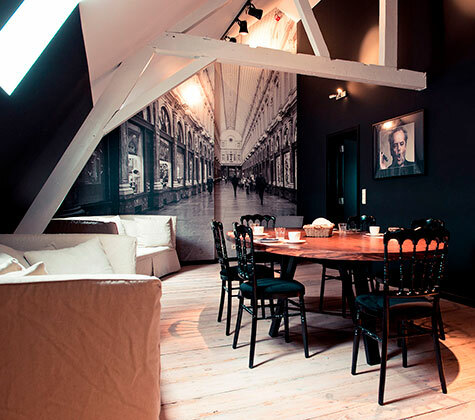 Treat yourself to a chic and cosy break in the heart of Brussels! 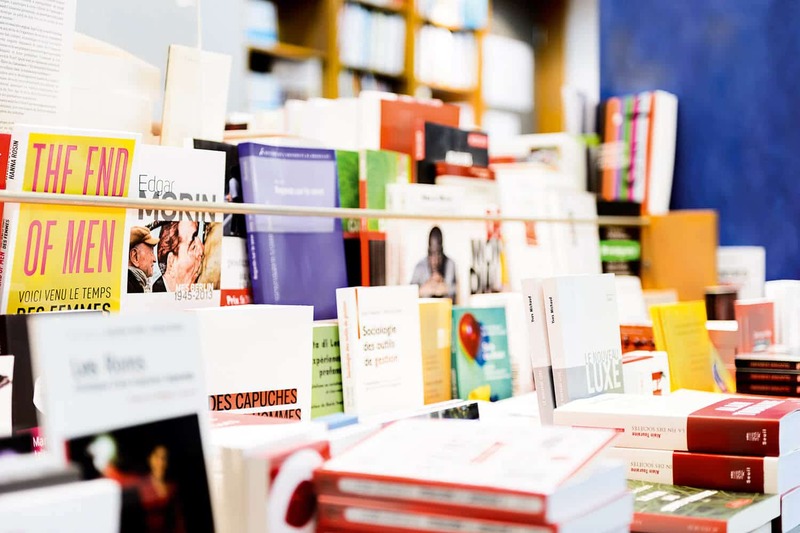 The Tropismes bookshop is a general French bookshop located in the heart of Brussels, in a place steeped in history. Discover a large selection of books, mainly focused around literature, the humanities, fine arts and children’s book.